In order to achieve our dream, we must first, truly believe in our dream. Right in the middle of the word BELIEVE, is the word LIE. 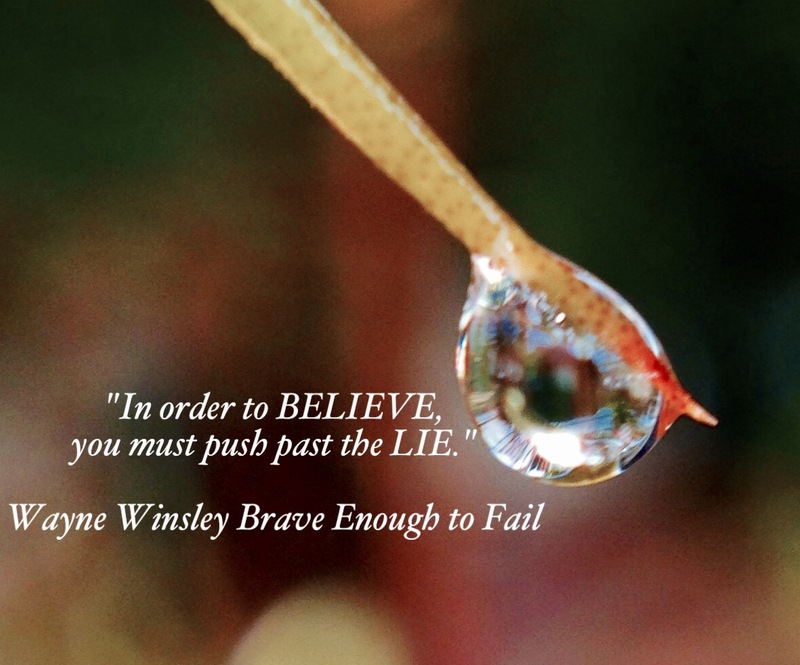 The lie is what stands between us and the courage to have faith in, and commit to our dream. The lie tells us that we can’t do it, that the cost is too high, that we are too old, and one of the most powerful lies of all…that we will fail. 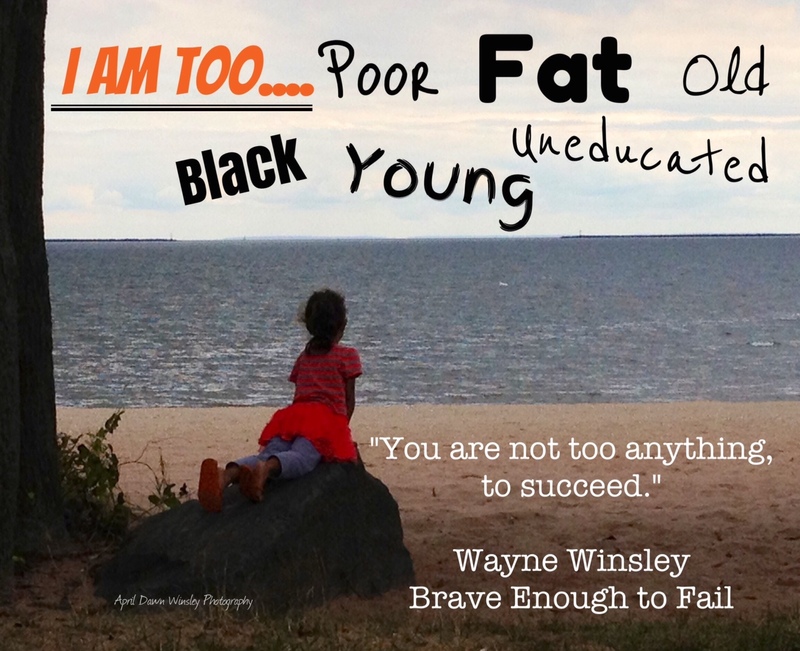 Fear of failure is the destroyer of more dreams that anything else I can think of. I welcome your comments and invite you to share your dreams. Sayings like these, stick around because they are true. Happiness is a choice. Choose happiness by choosing to live your dream. Living your dream produces happiness by giving meaning to your life, empowering you to press on, and positioning you for success. It sounds really simple. So why doesn’t everyone do it? Too many people don’t follow their dreams because it is easier to just go with the flow than to go out on their own. Making an excuse and for trying is much easier than making an attempt and risking failure. 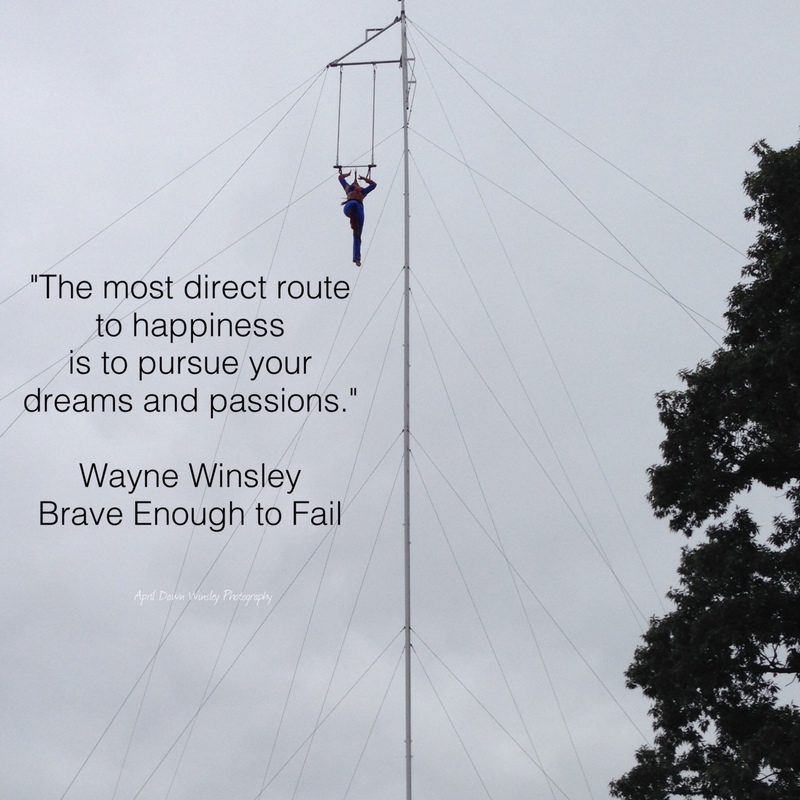 In my opinion, fear of failure is the number one destroyer of dreams and the world’s largest distributor of regret. 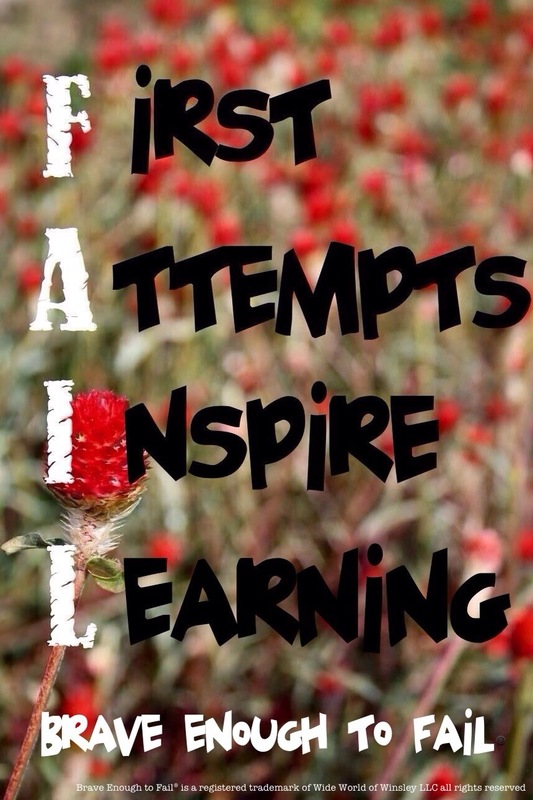 Brave Enough to Fail is the courage REQUIRED for success. Be bold and be happy! So…how do you figure out just what your dream is? As always, please feel free to add your comments below. It is easy to see things as they are. We see our company downsizing. We see our mortgage and how many bills we have to pay. We see all the things that can make us fear for our security. Living based only on what we see, is a big reason why so many of us have ulcers, high blood pressure, heart disease, and worse. Focusing on the sight of our circumstances can cause us to give in to fear and give up on the vision that will overcome the hardships and lead us to the reality that we are meant to live in. Sight without vision, robs us of hope. Vision is seeing things as they could be and should be. Vision is what allows us to see ways to improve on “the way we’ve always done things.” in our organization. 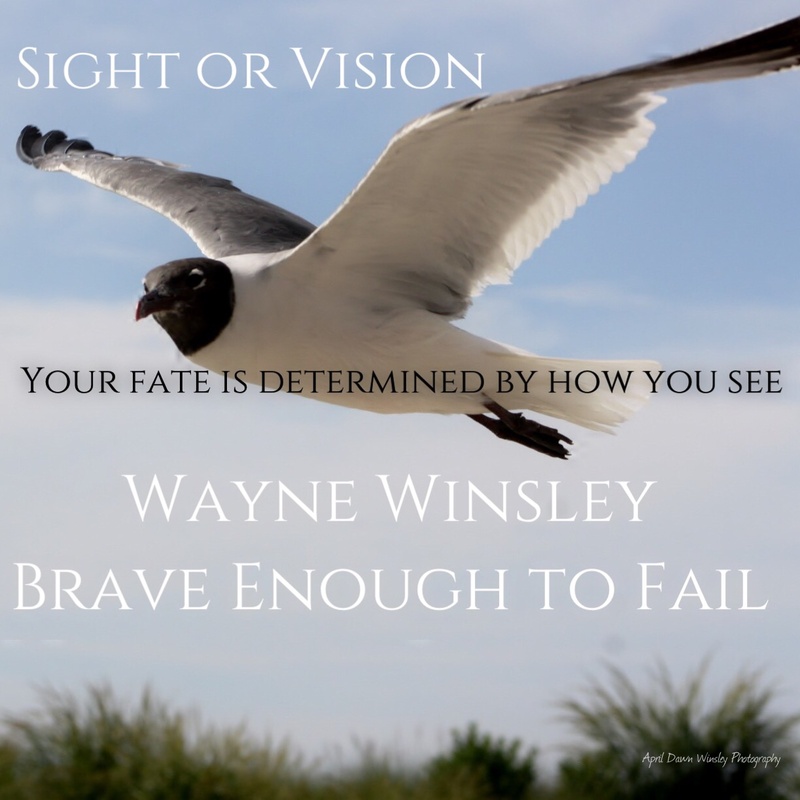 Vision allows us to see problems as opportunities. 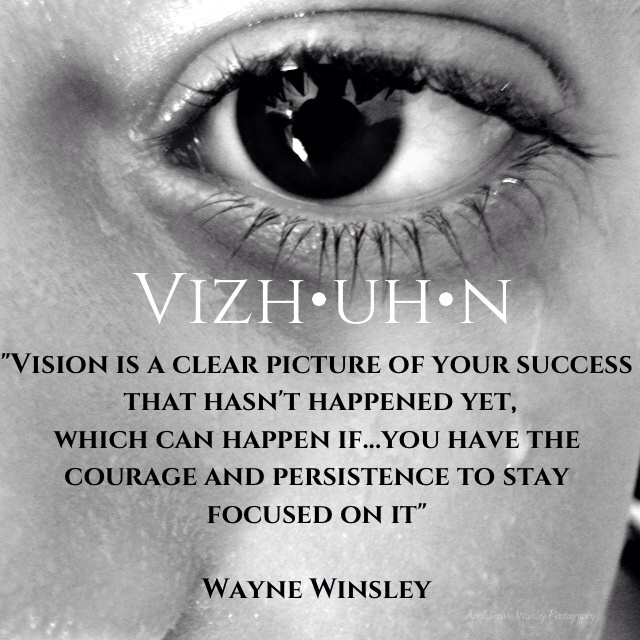 Vision gives us the courage to keep going and push through our obstacles. The vision in your heart is greater and more powerful than your circumstances. There was nothing particularly special about me as a child, meaning that I didn’t have a whole lot of advantages. I was raised by a single woman, my great-grandmother, mostly in the housing projects of inner city Cleveland Ohio, until age 12, when my great-grandmother could no longer care for me. Then I entered the child welfare system. Statistically speaking, I was too street-hardened to be reached and redeemed, too uneducated to graduate from poverty, and too poor to buy my way out of my circumstances. On paper, I was just too disadvantaged to succeed at anything. Like I said, there was nothing particularly special about me…except for one thing. Like every person on Earth, I was born with a gift and a destiny that only I can fulfill. How I traveled from there to here, is a story for a longer book. But I will say this. 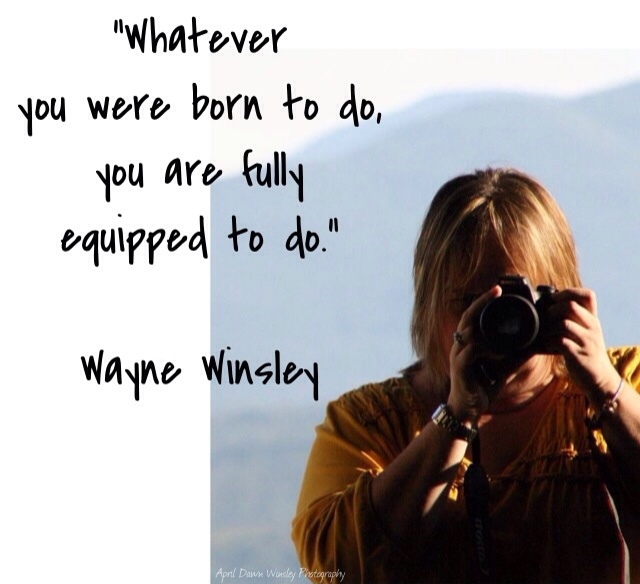 I didn’t realize it at the time, but I was equipped at birth with all the tools needed for my journey, but it was not until I found the courage to use those tools that they began to work for me. Today, my mission is to inspire others with the courage to discover and use their gifts and talents, and to achieve their goals and destinies. It is not too late and you are not too anything to be great. 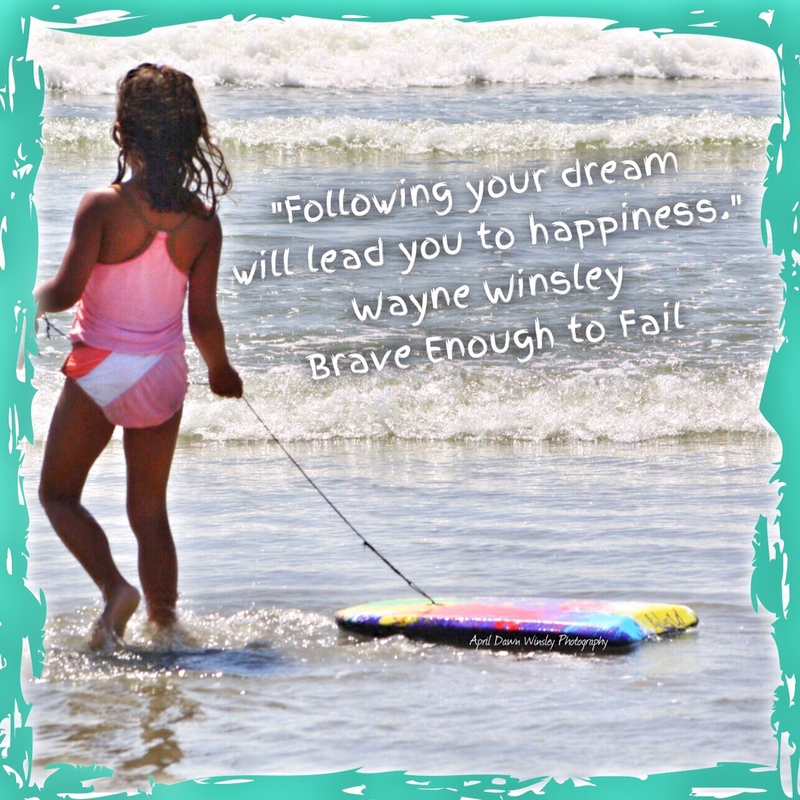 Have Wayne Winsley as keynote speaker for your next event. When you decide to go after the dream that is in your heart and to become what you see in your mind, there will be resistance, and failure in your future. Count on it. The key is to be able to get up after being knocked down and keep pressing on. Too many people never reach their goal because they give up after the first time they fall. In sales, those who close the most deals, never give up after the first “No” Those who do give up after the first “No” never have the highest closing ratios. You must be persistent to be successful but your persistence must be fed by passion. Real passion is a desire that is stronger than death. In short, you’ve got to WANT it in order to hang in there long enough to get it. Every day that you wake up, is an opportunity to move closer to your goal. 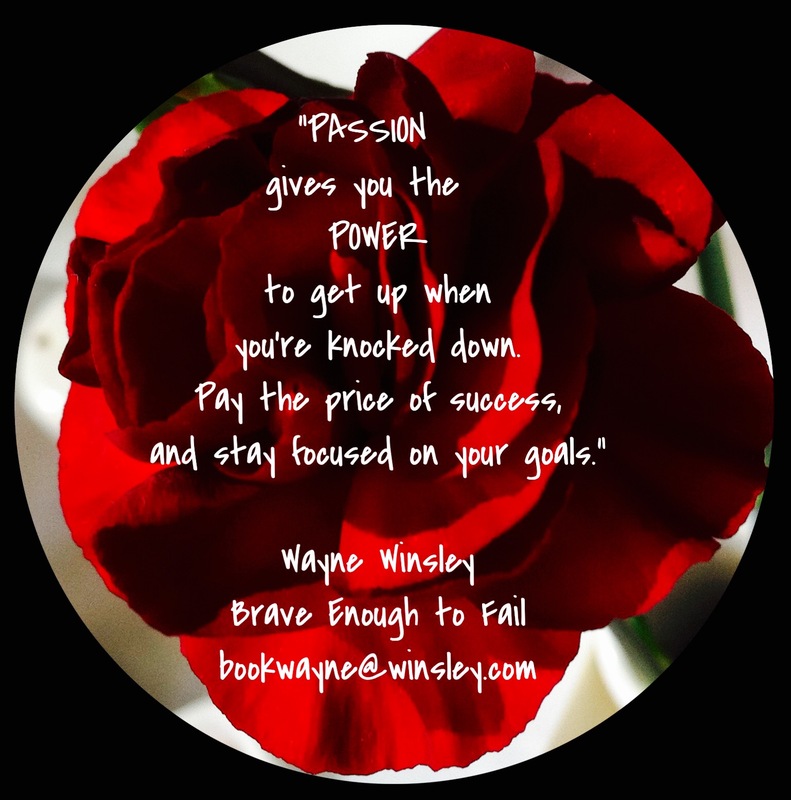 Your passion is your power, your fuel, and the higher the octane of your passion, the faster and further you’ll go. This Teacher is doing 10K Pushups in 60 Days to Inspire Students!